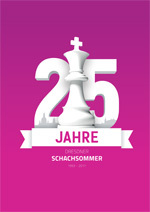 Schwalbe, deutsche Vereinigung für Problemschach, and the local organizing committee have the honour to invite national representatives of the World Federation for Chess Composition (WFCC), national chess solving teams, individual solvers and composers and everybody interested in problem chess, to attend the jubilee 60th World Congress of Chess Composition (WCCC) and 41st World Chess Solving Championship (WCSC). 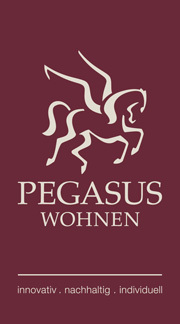 The congress will be held at the Wyndham Garden Hotel in Dresden, Germany, from Saturday, 5 August 2017 (arrival), to Saturday, 12 August (departure). 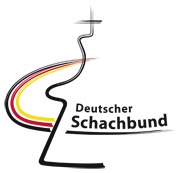 The Open Solving will take place on Monday, 7 August 2017, and the WCSC on Tuesday and Wednesday, 8-9 August 2017. 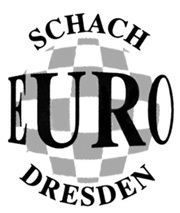 The congress is organized as part of the Dresdner Schachsommer (Dresden Chess Summer, 29 July-12 August 2017) which also comprises the German Masters and the ZMDI Open (29 July-6 August 2017, an international OTB open tournament).